MLS Laser Therapy is a successful alternative for treating any pain you may be experiencing related to certain podiatric conditions. 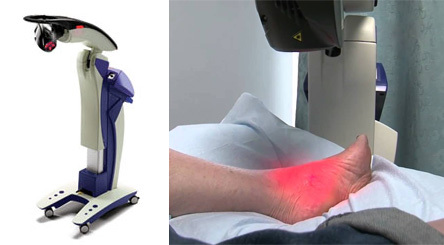 If you are interested in MLS Laser Therapy, consult with one of our podiatrists from Dr. Powers Foot and Ankle. Our doctors will assess your condition and provide you with quality foot and ankle treatment.